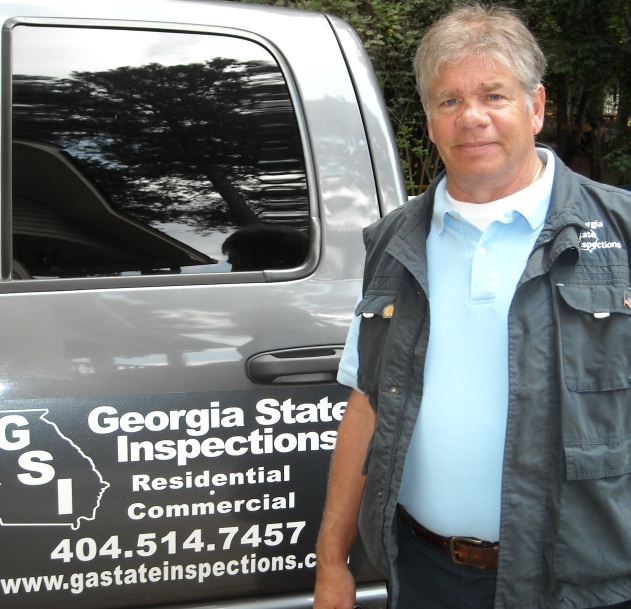 I’m Jake Accardi – home inspector, founder and president of Georgia State Inspections. My family and I have lived in northeast Atlanta for over 26 years. When I’m not inspecting properties, I enjoy working on projects around the house, like refurbishing the deck or updating the landscaping. My favorite time is when we head to the beach with our entire family. And now that we have a granddaughter, family time is even more fun! Before moving to Atlanta, I was a builder in South Florida. I started working over 30 years ago as a carpenter in the commercial building industry and then moved into remodeling high-end homes. My expertise in concrete construction led to me getting my commercial general contractor’s license and becoming a nationally recognized concrete building consultant. This background helped me become an expert in Structural Foundations, Framing Techniques, Mechanical, Electrical & Plumbing (MEPs), HVAC and Roofing. As a builder, I recognized how important a quality inspection is for a home or commercial buyer to make an educated decision regarding their investment. I chose to become a licensed home inspector so I could use my experience to help people with their homes and commercial properties. I enjoy working with people and believe it’s a privilege to provide an accurate inspection that gives my customers confidence in their purchase. Please contact me today and let’s work together on your next home or commercial inspection!